Completely automating the programming of your parts. Parametrically draw components, allowing you to recreate standard drawings of varying sizes easily. Machine on multiple sides of a component. Full functionality for 3D machining. Create your own macros for custom work. Import and manipulate 3D solid models for machining, and automate this process of programming multiple parts. 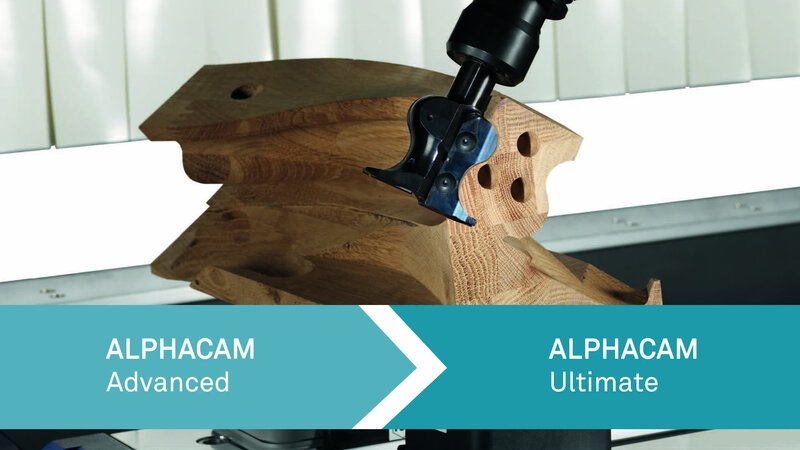 Have you got a 5-Axis CNC Machine?